Hello, my name is Evgeny Ermakov and I am a travel photographer. My acquaintance with photography happened at early school age in the photography club for kids. Unfortunately, the club quickly closed. Digital cameras did not exist yet and the film was too expensive for my family so I had to forget about photos. The next approach to photography I made with the advent of cameras in phones, but, the hobby began to grow into something more only after my many-month trip to southeast Asia. Travel is the best thing that can happen to you if you want to rethink your life and start something new. 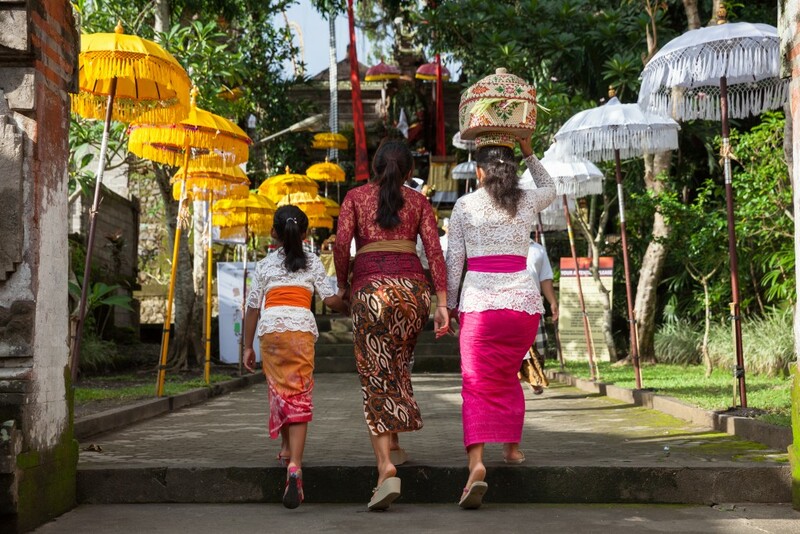 Offering to the gods is a common practice in Bali, but when you see a string of people going to the temple in traditional clothes, women carrying huge baskets with offerings on their heads, you realize there is something more behind it. Walking around Ubud turns into a photo marathon around the island with people in colorful traditional clothes and offerings to the gods in the temples, religious rituals near the ocean, a noisy parade with big statues of demons on the streets of Kuta, and ending with The Silence Day (Nyepi), while the island seems to be dying. Welcome to the Bali New Year. 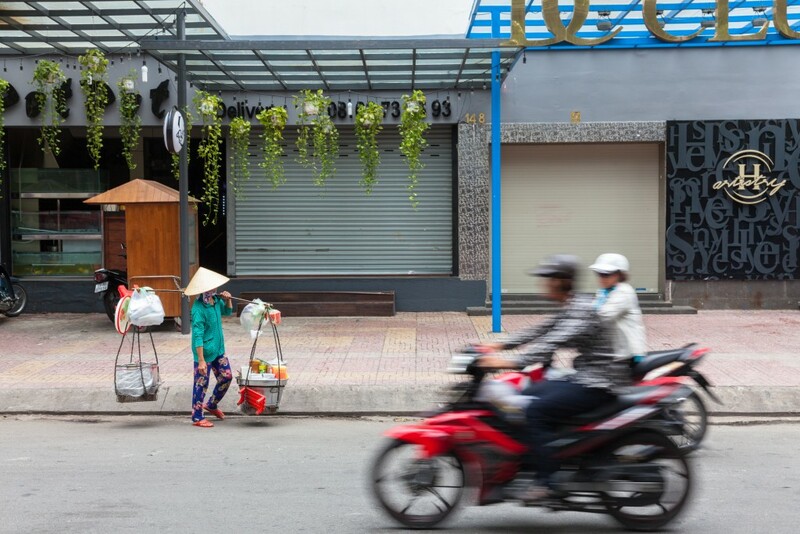 So much traditional Vietnam in this photo. Traditional Vietnamese style conical hat. Traditional Vietnamese “pyjamas”. Traditional Vietnamese “don ganh” yoke. Traditional Vietnamese tiny red plastic chair. And all of this is only one traditional Vietnamese food vendor looking for customers at the streets of Ho Chi Minh City. 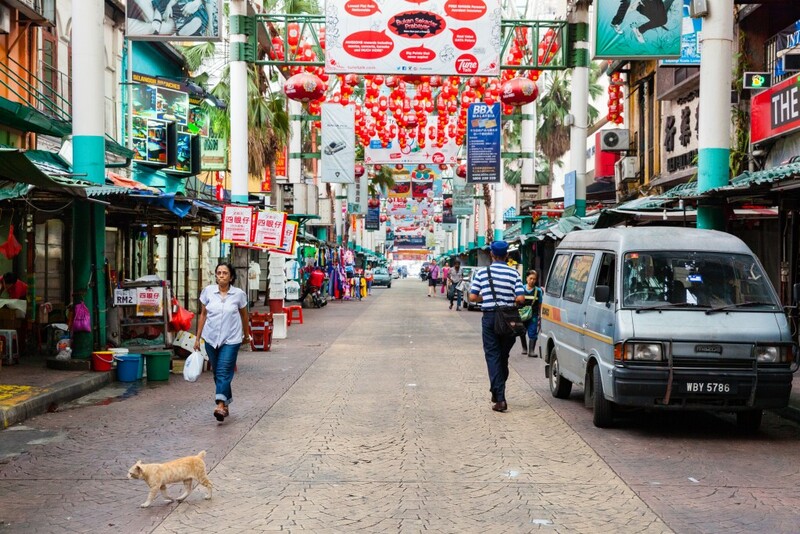 Early morning in Kuala Lumpur Chinatown this is really special time. The city only wakes up when there are no crowds of tourists and sellers on the streets. Passers-by hurry on their business or have breakfast in a variety of street eateries. You may follow their example, or you may buy a couple of Chinese steamed buns or famous Madam Tang’s Mochi, and continue your walk in search of something unexpected. 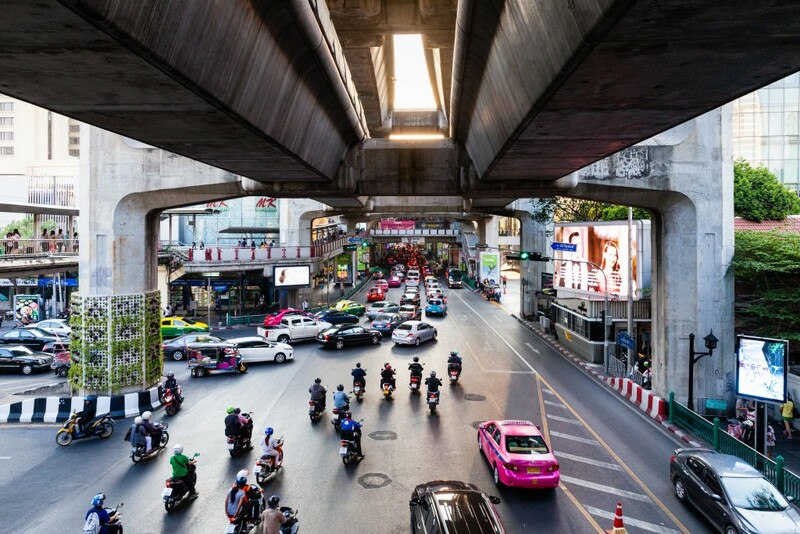 Hot, noisy, bustling, crowded Bangkok is preparing to freeze tightly in the evening traffic jams. The Old Town of Hoi An. This Yellow City listed as a UNESCO World Heritage Site. 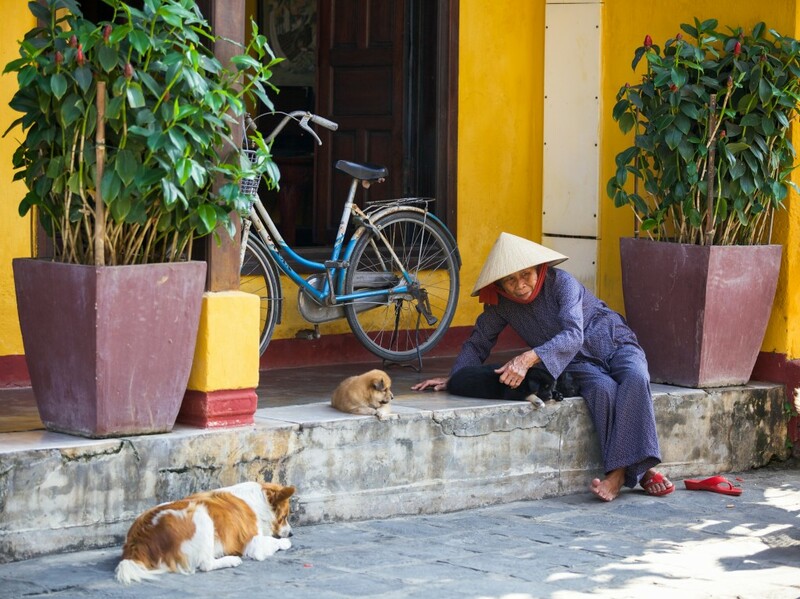 This Yellow City is always full of tourists and seller but you may also find a senior Vietnamese woman playing with a puppy on a quiet side street, and this is great. Do what you like, not what they buy. Do not postpone taking photos for later if you see a good picture. Do not remove originals of photos and make backups.